Steamboat’s First Production Brewery. Drink Butcherknife. Drink Colorado. 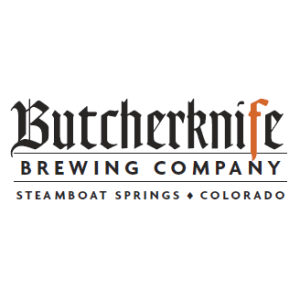 This list includes beers brewed currently, previously, or seasonally by Butcherknife Brewing Company. Contact the brewery for current beer availability.